"Lenny Popkin has offered us a masterpiece." - "One of the best five CDs of the year. 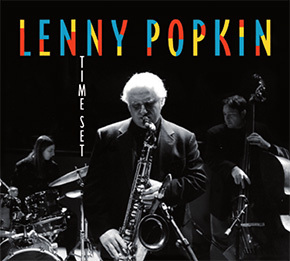 Lenny Popkin's CD is a fantastic surprise." 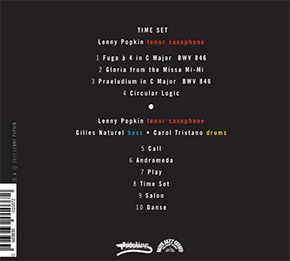 "Tempo, always essential, leads us in the flow of this artist, and one has the feeling of freedom from space-time; That's why no music can be compared to that of Lenny Popkin. It is great art."